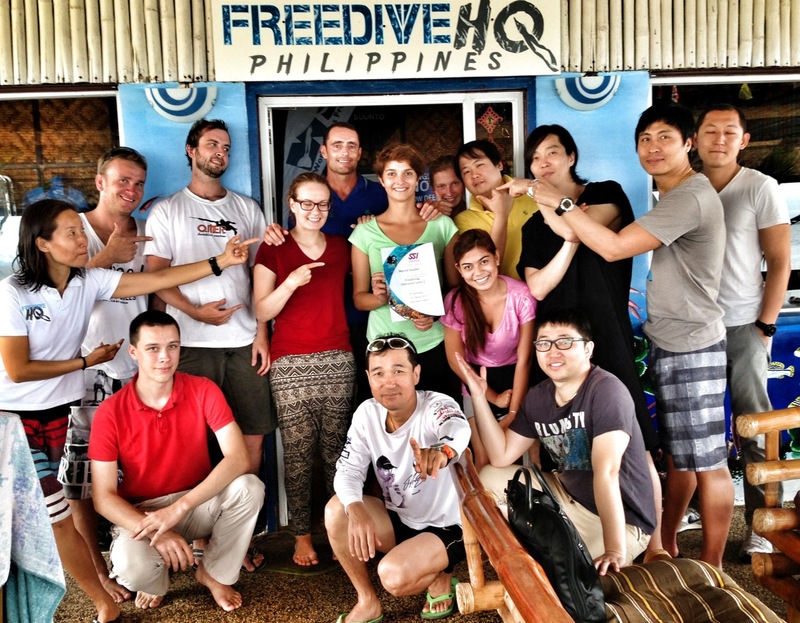 45 Signs you will make a great Freediving Instructor! 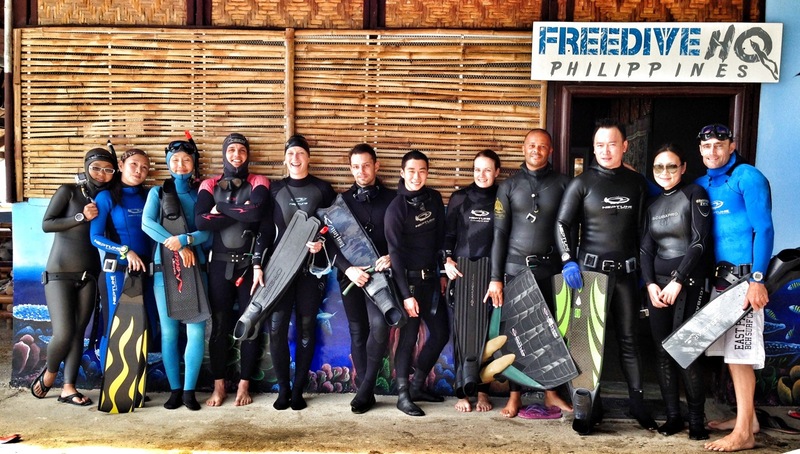 Welcome back to the FDHQ Blog 🙂 This one is for the Freedivers, thinking about going professional? We think you should go Nike and Just do it!! It’s a growth sector, its trending, its blowing up all over the world, its Freediving and its coming to a shoreline near you soon, if your hooked on your health and well being, love the gym or yoga, enjoy the outdoors or are just a flat out adventure junky then you have to get involved in Freediving! Most of us already know the thrills and adventure of the silent sport, and we all eventually come to the familiar crossroads of turning a passion into a profession, if you search you will find 1001 different points of view and advice out there in the career sector on this exact topic, the question is, should you open that Pandora’s box? Doe’s turning your hobby into work really complicate things? It’s a simple answer- Hell no!!! In fact its called “living the dream”, imagine waking up every day with fervent enthusiasm, no need for alarm clocks, you literally bounce out of bed and skip to work singing and whistling tunes in G-major, The decision is ultimately yours, and speaking from experience it’s an exciting industry with low stress factor and high rewards! 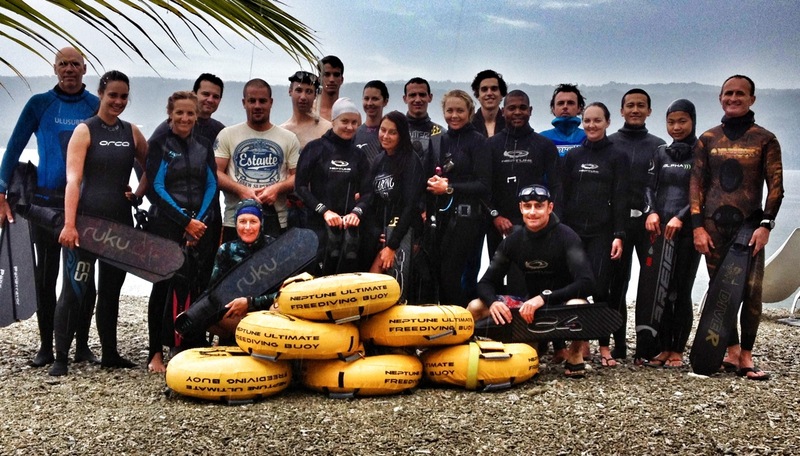 So what does it take to become a great Freediving Instructor? The mission list is extensive! You may need to be a good communicator, an encyclopedia of information, an evaluator, a manager, a taskmaster, a psych counselor, a team member, a role-model a decision-maker, a surrogate personal coach & a shoulder to cry on, however onerous this may sound it is one of the most rewarding professions I have been involved in. There is an x factor, something secret, something you don’t find anywhere else in any other activity, although getting a start in Freediving can be quite easy, mastering the art of Freediving requires a mindset, you cannot fluke it, it only comes easy to a luck few, mastery of Freediving takes a spellbinding determination and patience, and sometimes a whole lot of practice to acquire the skills needed for success, and these skills are special, ones that are often not taught in any other programs or courses for any sports. I have always said that if you take a census and round up a test group of 1000 people at random anywhere in the world and ask them to Swim down to 30 mtrs on a single breath of air you may find a 100% failure rate, yet all other testing groups for tasks like swimming and outdoor survival, cold water submersion, blistering hot desserts, great heights, underwater helicopter escapes etc etc have a very high test group success rate, you see its because Freediving is special!!! It’s a remarkable Skill and passing on this knowledge to others can almost feel spiritual. The list may seem long, but these are everyday characteristics of a true Freediving professional! My personal advice is to go for it! Take the leap! 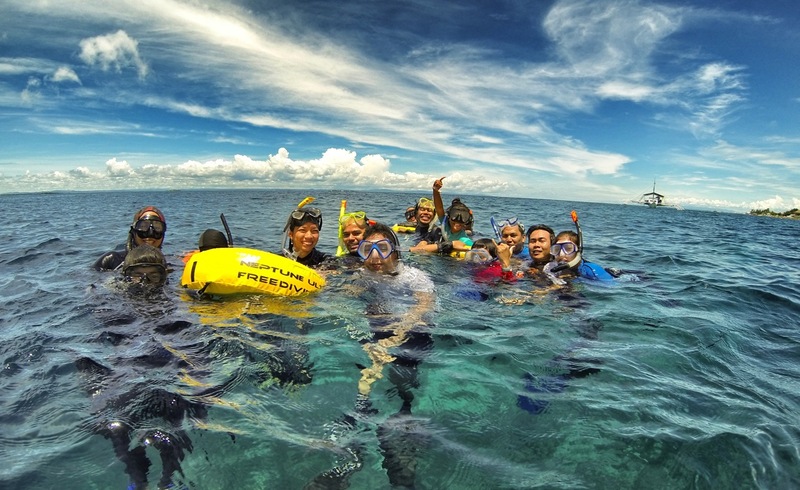 The Freediving industry is finally emerging as a global phenomenon, there is new stand alone Freediving centers opening just about weekly, and they are usually in great places for adventure with tropical waters and exotic cultures, the opportunities are innumerable! 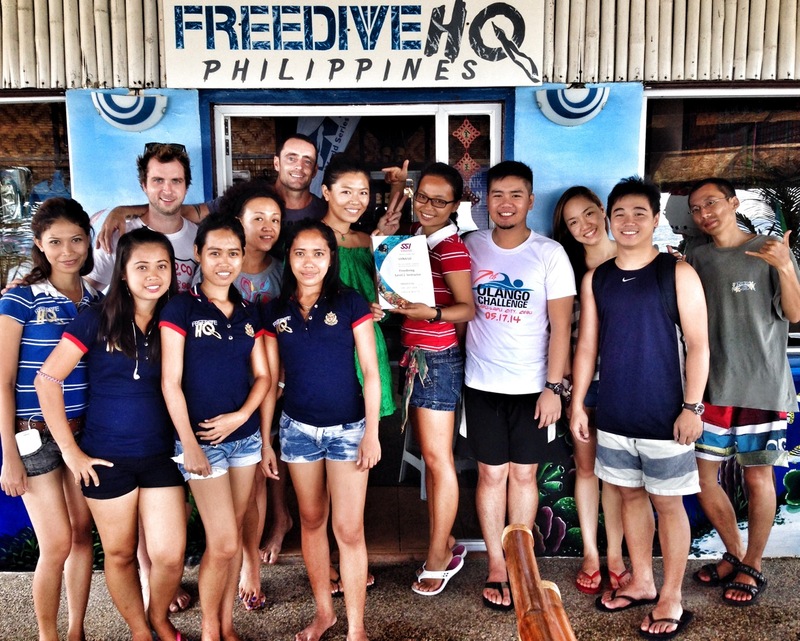 This entry was posted in Uncategorized by freedivehq. Bookmark the permalink.